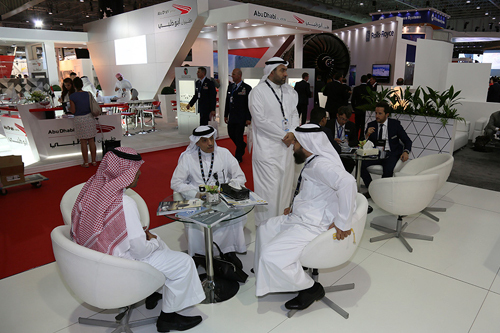 GATM will address Middle East ATM challenges within the global setting; It will provide a platform for air traffic managers, authorities, airlines and equipment suppliers to interact, debate and define key challenges and to offer products and solutions. Companies exhibit at GATM because they want to reach an audience they can't reach at other events. Whether you're looking to break into the Middle East market or to solidify your existing position GATM offers you this opportunity. Contact us to book your space. GATM provides an exciting opportunity to network and hear from industry leaders on the demands of this ever-changing ATM environment.